 Xtratherm manufacture high performance insulation solutions to low and zero carbon buildings and shall be featuring the following specific solutions at this year’s exhibition. 1. 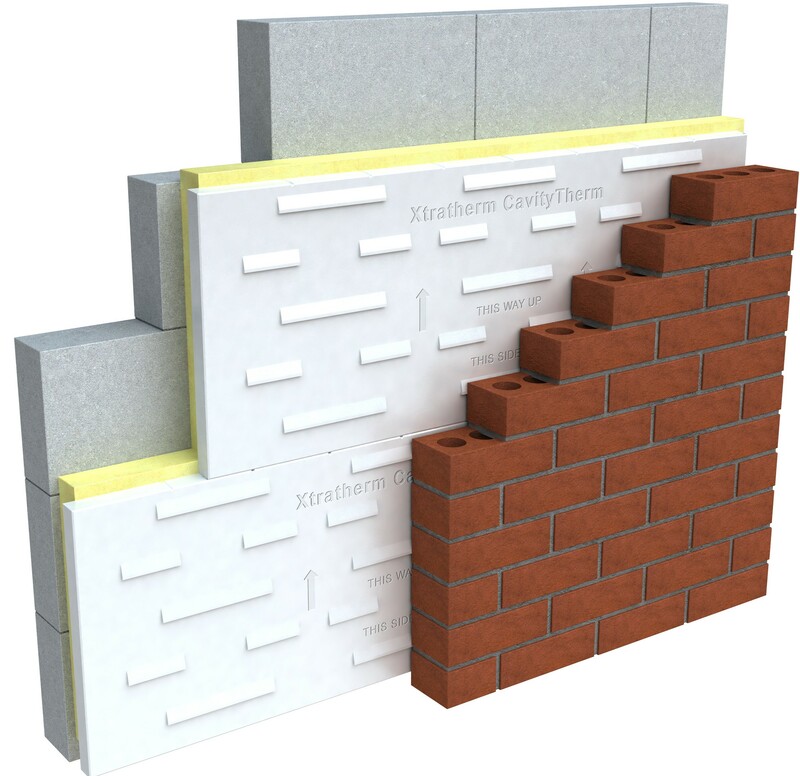 The Xi Platinum Service gives building professionals the highest level of support from design stage to delivery of real performance on site through the assurance of a validation process from calculation to installation. 2. 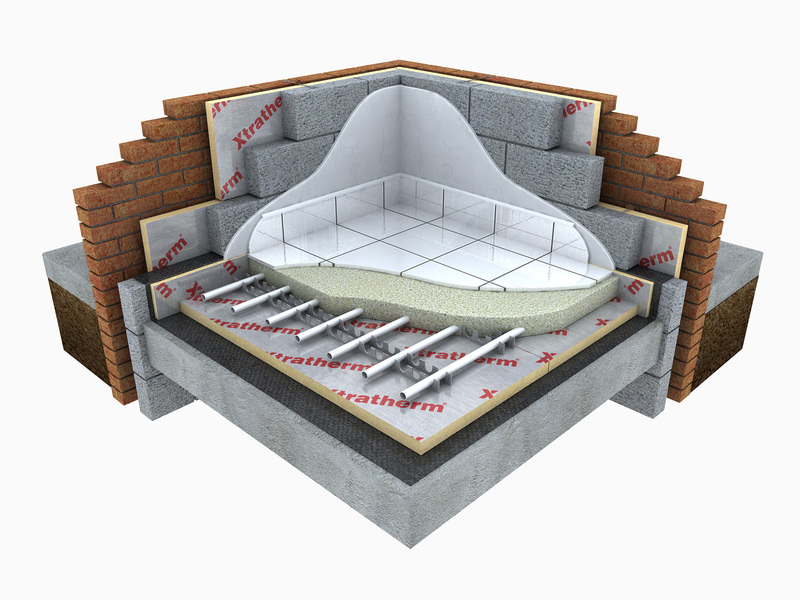 XtraFall System provides a high performance “cut to fall” precision solution to thermal insulation and water drainage on flat roofs. From design stage to final delivery you can rely on the expertise of the Xtratherm Technical team based at Navan. We will be located at Stand D2 so come and chat to our advisors who will be happy to answer any of your technical queries.